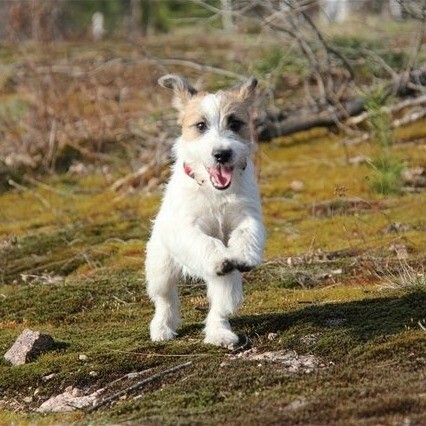 Welcome to the Jack Russell Terrier kennel “Algrafs”! 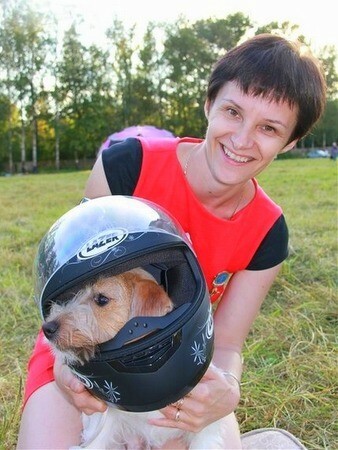 We are the owners of the kennel – Irina and Nikolai. We are cynologists and we’ve been growing dogs for more than 20 years. 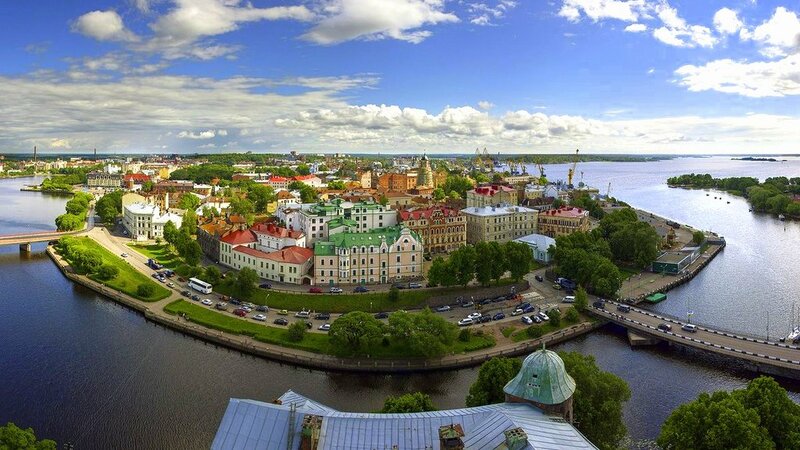 We live in a very beautiful city named Vyborg which is located near the Gulf of Finland. 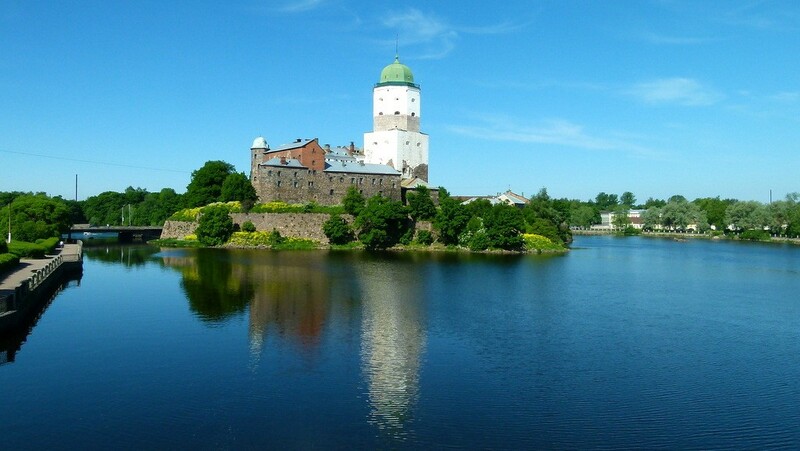 Picturesque areas and clean air of Karelia becomes unforgettable for everyone who have been here. Our pets are not just dogs - they're our family. 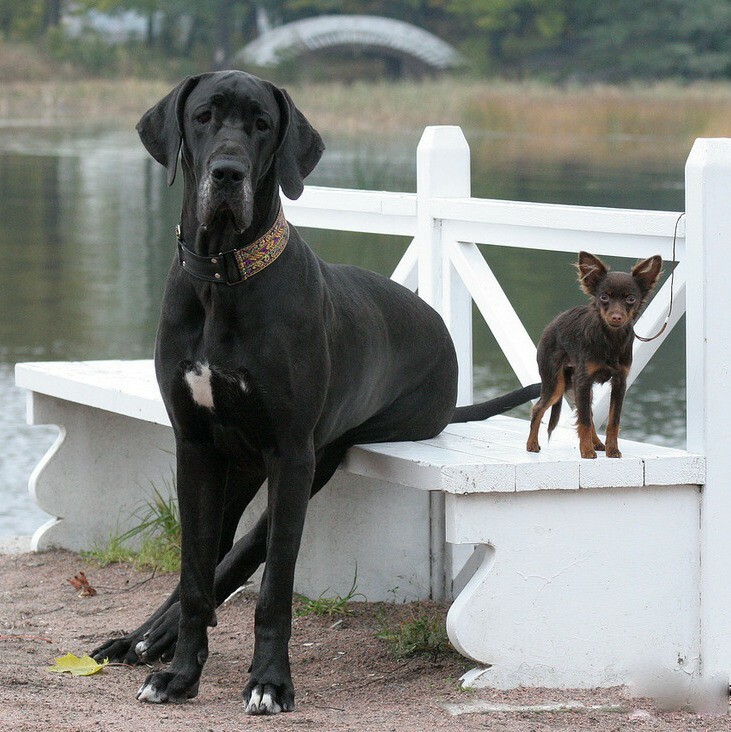 The first dogs in our house were the Great Dane. Harmonic and stately animals. Because of our beautiful Graffiti we took Jack Russell Terriers - in order to avoid dane's boredom! And our life has completely changed! 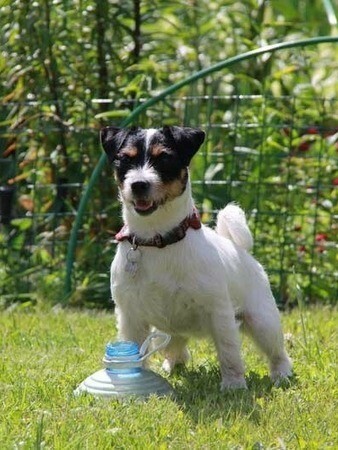 Jack Russell Terriers have stolen our hearts! 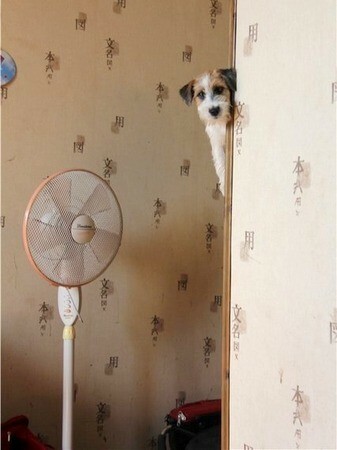 This small brave dogs are full of devotion and love and it keeps us in a good mood all the time! Our breeding work is based on the standarts of breeds FCI. We are taking part in the shows of different ranks every year. 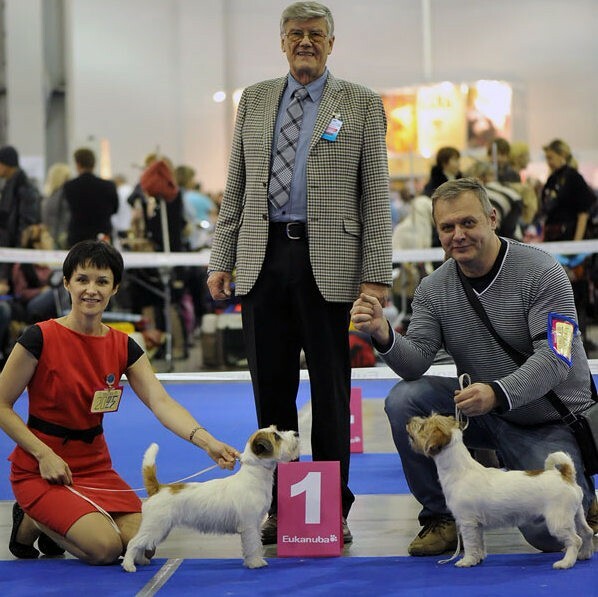 Our dogs were the winners of great shows in Russia and Europe. We are doing groomer and show trainings for dogs from our kennel by ourselves. We pay attention to their health and physical form. Our results are the best confirmation of it. We take breeding professionaly and with love. We are choosing perfect matches according to their genetic lines and health. Our puppies live not only in Russia but also in Norway, Sweden, Italy, Finland, Latvia, Portugal and Spain. 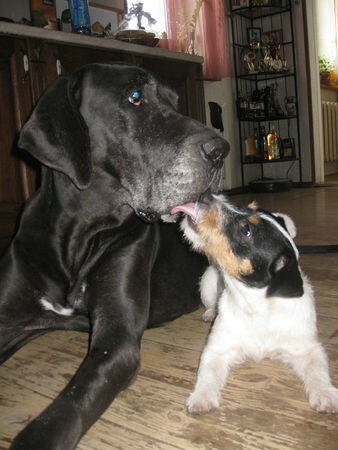 We are in a good relationships with breeders of our puppies and ready to help and consult any time. We are looking attentively at our graduators achivements and ready to consult about training of Jack Russell Terriers for show career. Join our friendly and cheerful family named "ALGRAFS".